* Ran to track to the first stop – this is when it got interesting….out of the usual morning gloom came a tall figure who looked lost and in need of conditioning. 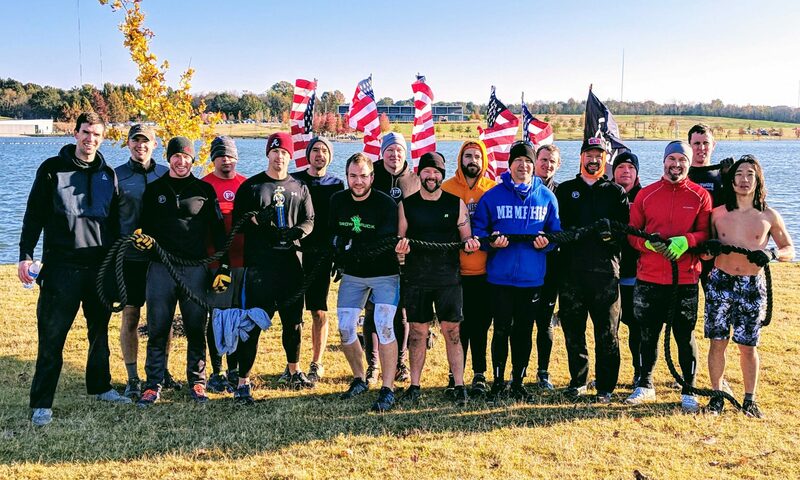 (not the hair kind) Mudpants said, “look at that drifter” and then he realized it was his friend Craig who was welcomed by the men and was now known as FNG and disclaimed. * ran to the next stop – Playground #1 – Slots commented that he did not realize the Berm had such an abundance of awesome workout spots. We said that is why we are open 4 days a week for your F3 pleasure. COT / BOM: Be a team player and for a good read check out American Icon by Bryce Hoffman – great story of the turnaround at Ford by Alan Mullaly. FNG naming logic: Once he was called a drifter by Mudpants as he arrived (late) out of the gloom his name was cemented. Mudpants also said he is habitually late to other things.